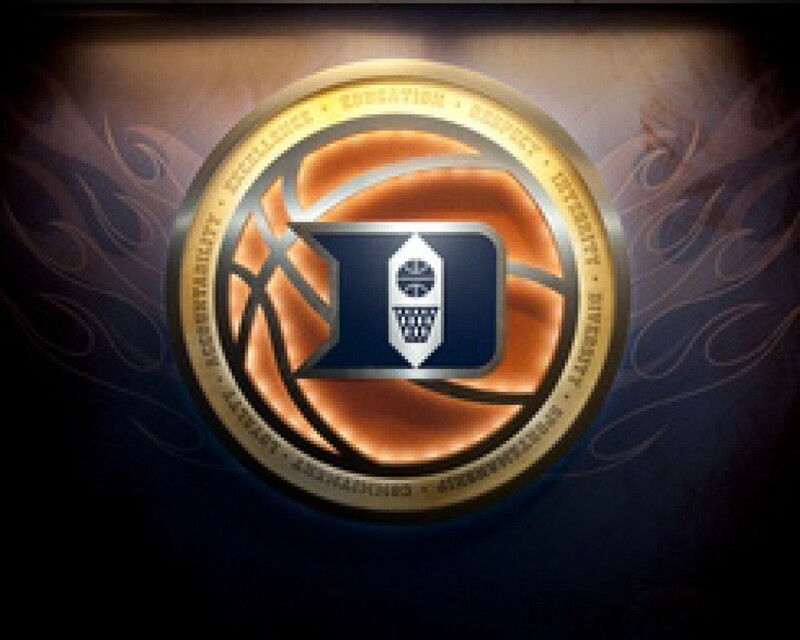 ← SDBB:	After 4 Significant Losses, What’s Wrong at Duke ??? This entry was posted in 2016-17 Duke Basketball, Coach Jon Scheyer, Coach K, Coach Mike Krzyzewski, Duke Basketball, Jayson Tatum, Matt Jones, Miami Hurricanes, Nike Shoes and tagged 2016-17 Duke Basketball, Amile Jefferson, Bermuda Bob, Bill Wheeler, Coach K, Duke Basketball, Grayson Allen, Jason Tatum, Marshall Plumlee, Matt Jones, Mike Krzyzewski, Nike Shoes, North Carolina Tar Heels, Steve Fortosis. Bookmark the permalink. First I really enjoyed working on this. I think your responses are very very good; especially about the black uniforms. In hindsight, the readers may think we are crazy even writing about point 3. Duke Basketball: Still No Foot Injury Solution? Just an FYI in case you want to post it too. Surely Coach K must be aware of the conspicuous pattern. In my opinion, it is either poor foot/ankle conditioning or faulty shoes.